Tumor markers are substances that supplement other examinations and investigations in diagnosing and monitoring certain cancers. They can also help in detecting cancer recurrence. 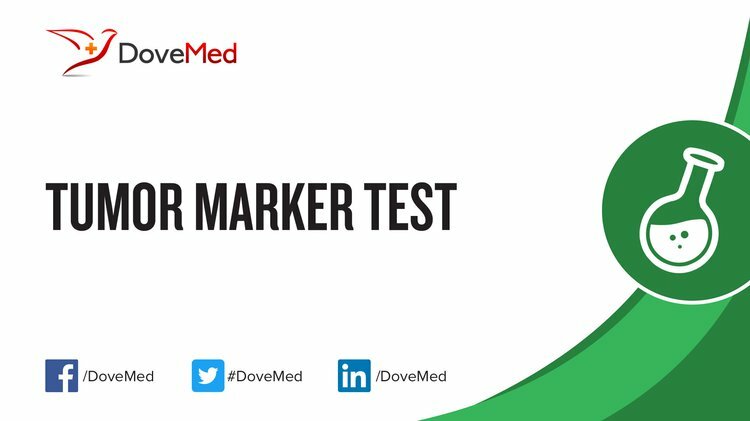 What are the Clinical Indications for performing the Tumor Marker Test? How is the Specimen Collected for Tumor Marker Test? Sample required: Blood/tissue/bone marrow/urine/body fluid, depending on the cancer being investigated. Preparation required: Depending on the clinical situation, the physician may advise on any preparation required accordingly. What is the Significance of the Tumor Marker Test Result?